To refer potential cases of abuse/ill-treatment to MDAC, please click here. 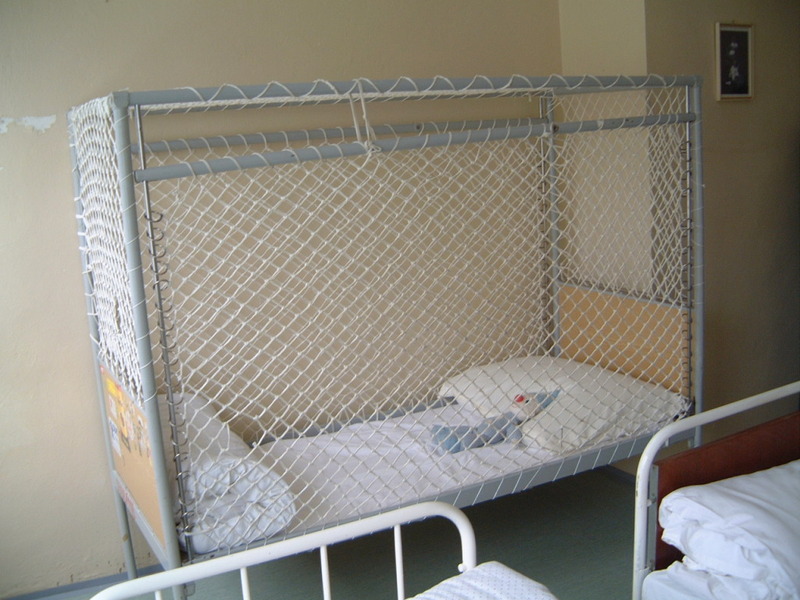 'Net beds' used in Czech psychiatric hospitals. © MDAC. We are looking for people from: Bulgaria, Czech Republic, Hungary, Lithuania, Moldova, Poland, Romania, Russia, Slovakia and Slovenia. If you know someone whose case fits these criteria, please fill out this form and email it to referrals@mdac.org and we will get in touch with you. We and Hogan Lovells (a law firm that is helping us on a pro bono basis) will keep your information confidential. We cannot guarantee that we can help you or the person you tell us about and we will give you reasons if we cannot help.